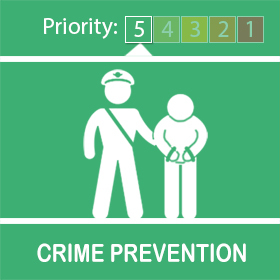 Welcome to the Frodingham Neighbourhood Policing Team. Person(s) enter council compound by cutting a hole in a fence panel. Once inside. They remove fuel cap and syphon diesel from fuel tanks of 2 refuse lorries before leaving the premises. 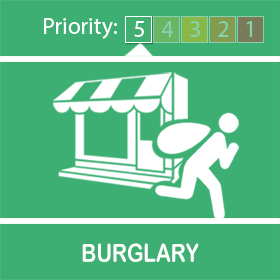 Person(s) gain entry to premises via side door after steel shutter has been removed. They carry out a search of the building and, it is believed, they make off before police attend. Not known if anything was stolen. On Sat 06/04/2019 between the hours of 0345 - 0500hrs persons have entered a open land site and stole copper cable. Amount of cable is not known at this time. We have had several reports of illegal off road bikes causing ASB issues on Frodingham ward of lately. We would like you to know that 3 bikes have now been seized and 1 stolen moped was recovered. We would like to say a big thank you, for all your help and support in this matter. The team remain focused on maintaining the momentum of activity over recent weeks into the months ahead. We’re really proud to be part of the Frodingham community and understand the impact this sort of behaviour has been having on the community and also local businesses. We are working really hard with our partners to use a broad range of options to target those responsible and make Frodingham a Safer and Stronger Community for all. We have recently seen the launch of the new multiagency Antisocial Behaviour Panel across North Lincolnshire with a number of referrals already being made from across the urban wards of Scunthorpe. 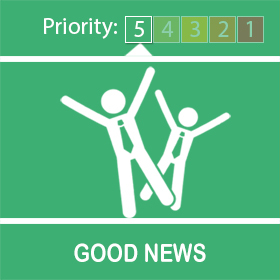 We understand there are concerns in respect of drug dealing across the Frodingham community and we are absolutely committed to taking robust action. 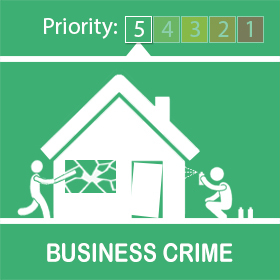 There have been a number of proactive warrants executed over recent months as can be seen in those of Holegate Road and Warley Road earlier in April 19. This type of action will continue. We are working hard to understand the nature of this problem and urge members of the public to report their concerns to their local team, to police through the 101 number or alternatively, by calling the independent charity Crimestoppers (0800 555 111).